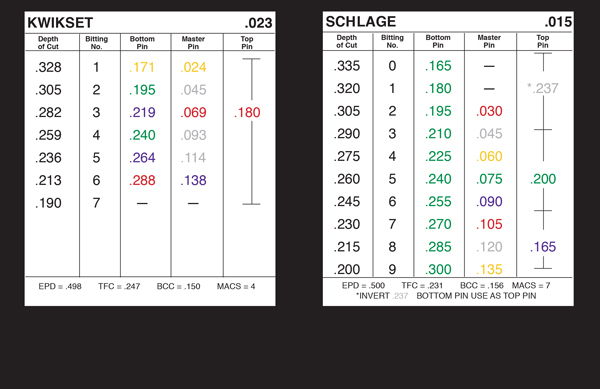 LDKU3 includes 124 pin sizes in .003″ increments. 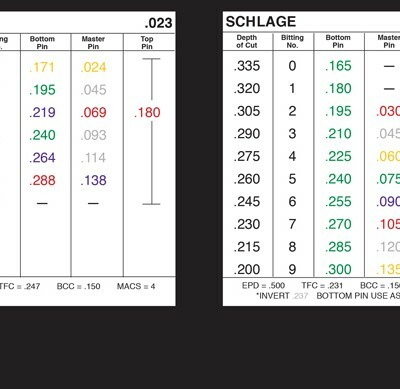 Top/Master pin sizes: .010 – .200. Bottom pin sizes: .156 – .360. LDKZ5 includes 102 pin sizes in .005″ increments. 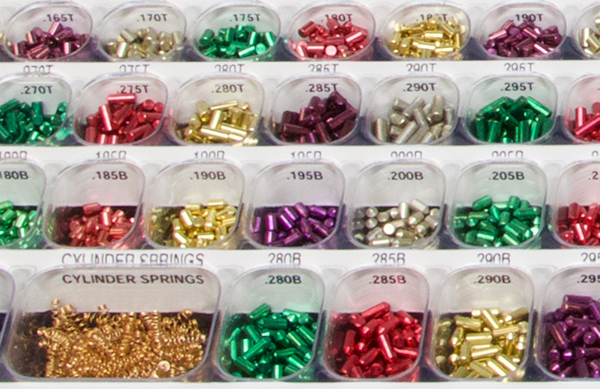 Top/Master pin sizes: .010 – .300. 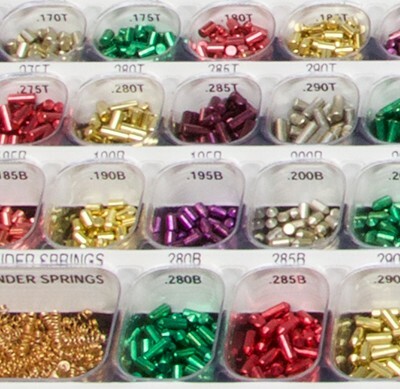 Bottom pin sizes: .150 – .360. 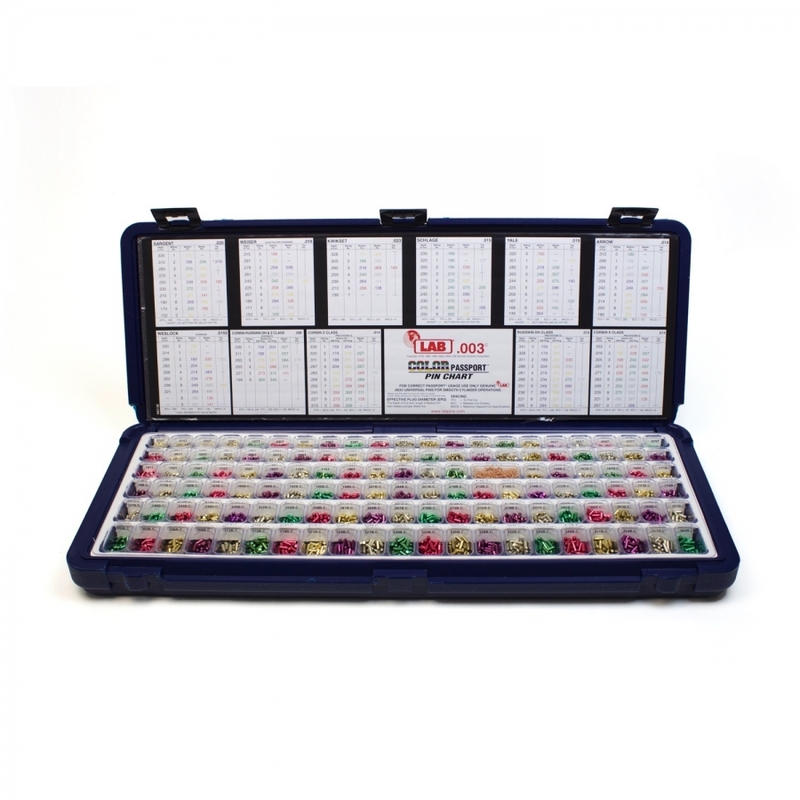 Professional pinning kit in a tough polyurethane case. Use to rekey all locks that use standard diameter (.115) lock pins. Will rekey the vast majority of lock cylinders in use. Available in two styles: .003″ increments or .005″ increments. 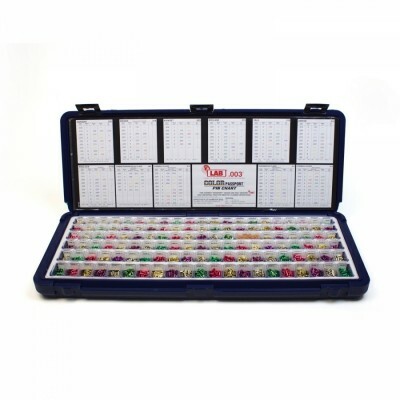 Includes pinning charts for the 11 most common lock manufacturers. Charts will work for all of their clones. Dimensions: 22-1/2″ x 8-3/2″ x 3″.